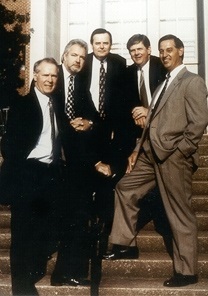 VRSI is a Virginia based, independent marketing company created in 1988 by five former educators. We originally focused on working with educators, Virginia Retirement System members, and employees of qualified non-profit organizations. We specialize in the benefits available to you under the VRS, and provide programs that are designed to supplement and enhance those benefits. 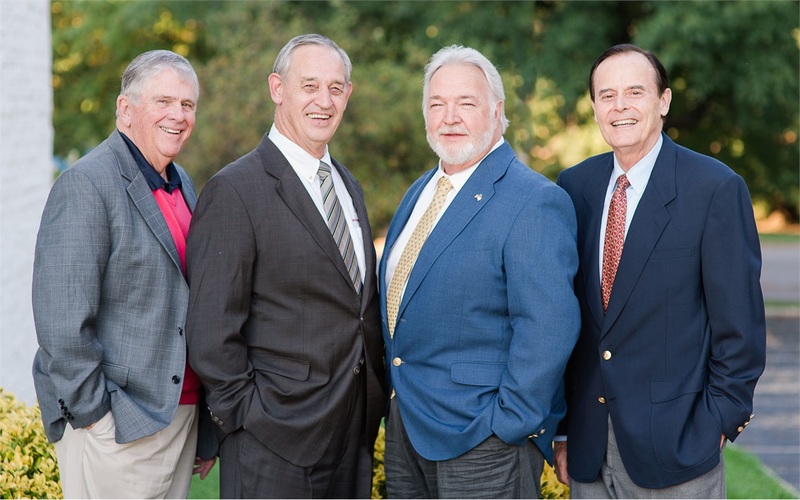 We have grown into a full service financial firm offering retirement planning, investments, annuities, and insurance products through a variety of companies. VRSI has a long history of serving educators and other VRS members and their families, business owners, and individuals. VRSI currently services more than 15,000 participants in over 90 Virginia school districts. With over 20 offices located throughout the state of Virginia, there is an independent VRSI representative within your reach. Years of experience have prepared us to guide you through your life transitions. We can help you address your needs of today and for many years to come. We look forward to working with you through all stages of your life. We want to earn the right, over time, to be considered by you as your retirement planning professionals. Our site is filled with educational videos, articles, slideshows, and calculators designed to help you learn more. As you search our site, send us a note regarding any questions you may have about any particular investment concepts or products. We will get back to you quickly with a thoughtful answer.